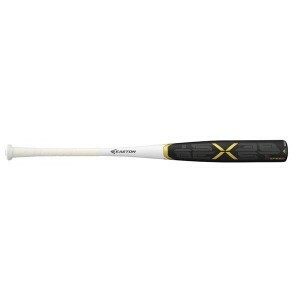 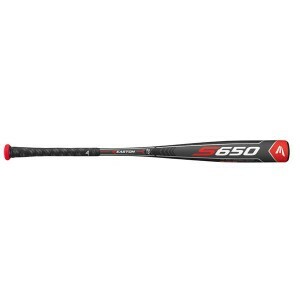 Emmsee Sportswear sells BBCOR Baseball Bats online and in-store. 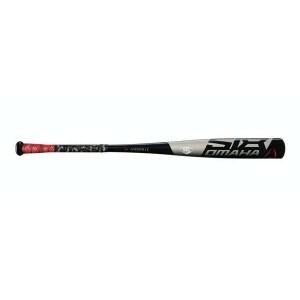 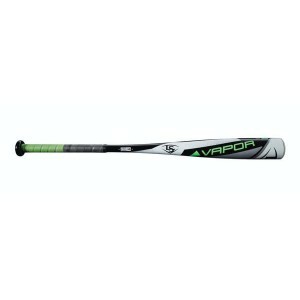 The BBCOR Brands stocked are Easton, DeMarini and Louisville Slugger. 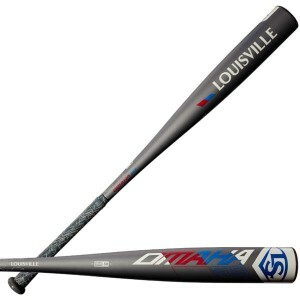 Bats are available in BBCOR Metal, Wood Composite. 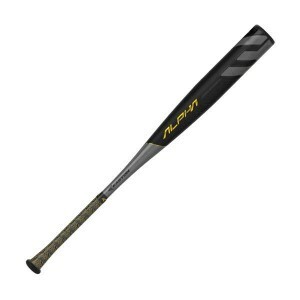 Wood Composite Bats are now Stamped as BBCOR Bats. 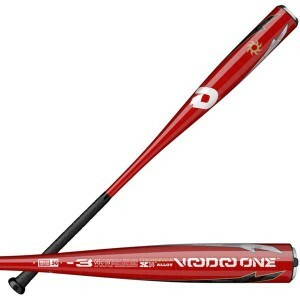 The BBCOR rating has been introduced to make Bats perform like the Traditional Wood Bats. 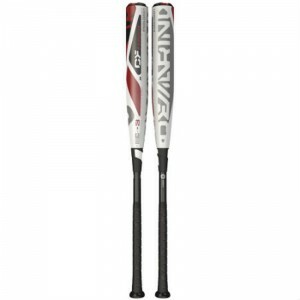 DeMarini VOODOO-One [-3] Balanced WTDXVOC-19Delivery Australia WideSizes: 34"/31, 33"/30, 32"/29X-14..
Easton Beast X Speed -3 BBCORBB18BXSDelivery Australia WideSizes: 33/30, 34/31One-piece balanced all..
Easton Project 3 Alpha -3 BBCOR Baseball BatBB19ALDelivery Australia WideSizes: 33"/30, 34"/31ATAC A..
Easton S450 (-3) BBCORBB18S450Delivery Australia WideSizes: 31"/28, 33"/30, 34"/31ALX50 military gra..
Easton S650 BBCOR (-3)BB18S650Delivery Australia WideSizes: 33"/30, 34"/317050 aircraft alloy for fa..
Louisville Slugger Omaha 518(-3)WTLBB0518B3Delivery Australia WideSizes: 32"/29, 33"/30, 34"/311pc S..
Louisville Slugger Omaha 519[-3]-BBCORWTLBB0519B3Delivery Australia WideSizes: 32"/29, 33"/30, 34"/3..
Louisville Slugger Vapor(-3) BBCORDelivery Australia WideSize: 32"/291 pc 7-Series alloy for maximum..
DeMarini DXCIC CF Insane 34 inch -3 BBCOR Baseball BatWe deliver Australia wideDesigned for players ..